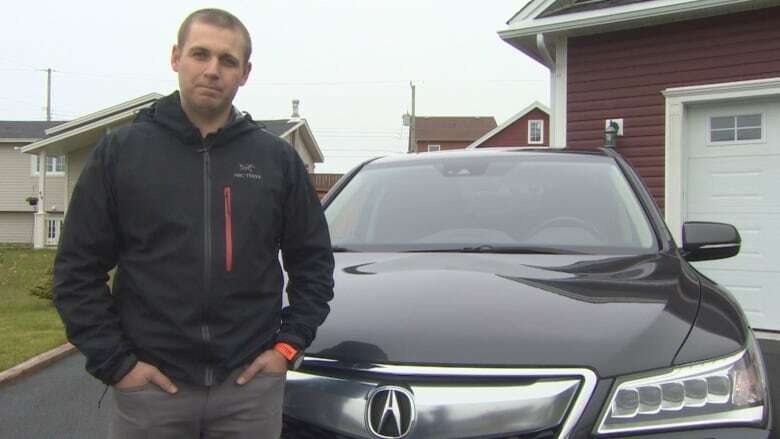 A Newfoundland man learned the hard way that cars with advanced driver-assistance systems should have the system's cameras recalibrated after a windshield replacement. 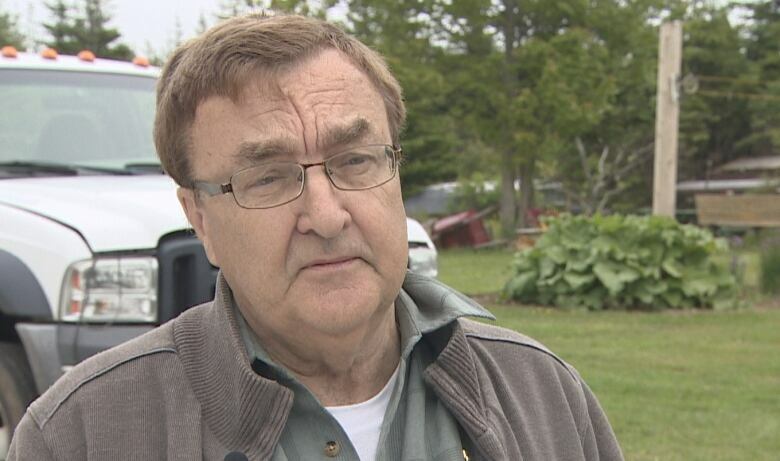 A Conception Bay South, N.L., man is warning people who own cars with high-tech safety systems that replacing a windshield is not the simple process it used to be. In fact, he says, it can be a safety hazard. "I thought it was a pretty standard procedure," Mike Ash told CBC News. But he soon learned that was not the case. Ash drives a 2016 Acura MDX equipped with an advanced driver-assistance system (ADAS). It includes technology designed to keep cars in their lanes and prevent them from getting too close to other vehicles. It's estimated that one in four cars in North America will have the technology by 2020. Ash discovered the problem after having his windshield replaced. He was driving his car when the steering wheel started to move the vehicle into the next lane. "It was actually pulling me into oncoming traffic," Ash said. The technology does allow the driver to resume control of the steering wheel and safely drive the vehicle, but Ash said "it was a startling feeling to have the steering wheel actually pulling you into traffic." 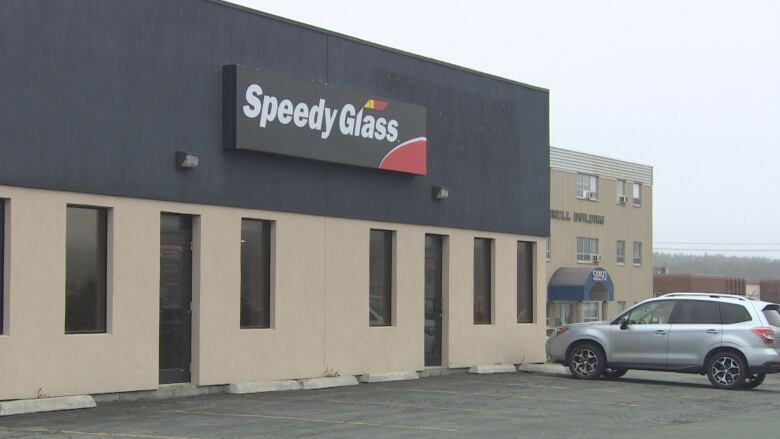 The issue came to light when Ash took his car to Speedy Glass in St. John's after a crack appeared in the windshield. 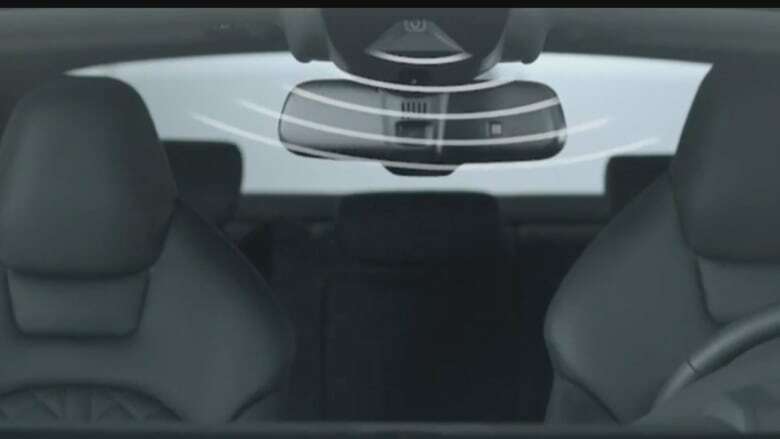 The ADAS in his vehicle uses several sensors, including a camera attached to the windshield where the interior rear-view mirror is attached. Ash said while he knew the camera was there, he didn't understand that after a windshield replacement, the camera should be recalibrated in order to help avoid collisions. He said the technician at Speedy Glass did point out the camera, but Ash maintains he wasn't alerted to the potential safety hazard, other than being told he should have the camera checked the next time he visited his dealership. He said no one explained why it should be checked. "There was no real concern that you should do it right away," he said, adding that the company needs to be more upfront and explain that it can cause collisions if it's not recalibrated. Doug Bethune, who has been recognized as an automotive expert by the courts, said if the camera isn't recalibrated after a windshield replacement, the accident avoidance system cannot work to help you avoid accidents. "A lot of the main sensors are in the windshield," he said, including ones to measure distance and peripheral objects around the vehicle. "When you put in a new windshield, it has to be recalibrated to within a millimetre or two, so it's very precise," Bethune said. Depending on the particular system, sensors can also be found in the exterior rear-view mirrors, the rear bumper or elsewhere. Bethune said all parts of the technology work together, and unless each sensor is working properly, the system will not provide the protection owners think they have. When Ash was initially trying to figure out the steering issue, he reviewed his invoice from Speedy Glass. In fine print at the bottom, he found a disclaimer acknowledging he had been told about the need to recalibrate and stating that he would not hold the company responsible for damages if it was not. The fine print on Mike Ash's Speedy invoice contains information on recalibrating his windshield camera, but he didn't notice it at the time. However, he said even that disclaimer did not define the risk. "They don't say that there could be a significant accident or head-on collision," he said. Ash said one of the key selling points for his vehicle was the ADAS. "I knew of its advantages. They were pretty clear it's a safety feature that can help protect the consumer," he said. However, he thinks most people don't understand the technology or the potential impact of not recalibrating the camera. Ash wondered whether the system should have shut off automatically when the camera was not properly calibrated, and he subsequently filed a complaint with Transport Canada. Transport Canada spokesperson Julie Leroux told the CBC in an email that the department has received two reports about ADAS performance being affected after the original windshield was replaced. She said in both instances, the windshields were replaced with aftermarket products and were not replaced by the manufacturer dealership. Acura is a division of Honda. Honda spokesperson Alen Sadeh told CBC in an email, "We recommend that you replace the windshield with a genuine Acura replacement windshield. Making even minor repairs within the camera's field of vision or installing an aftermarket replacement windshield may also cause the system to operate abnormally." He added that Honda encourages customers to have their vehicles serviced by certified technicians at any of the company's dealerships across the country. However, it was not possible for Ash to have his dealership replace the windshield because it does not offer that service, although it does recalibrate cameras after the fact. Ash also checked the owner's guide that came with the vehicle, but he said there is no reference to windshield replacements, although there are warnings on most of the other systems. Transport Canada said the guide is "a less detailed version of the owner's manual," which also comes with the vehicle. Ash said his manual was on a CD and he consulted the guide because it's printed and accessible in the vehicle. Transport Canada points out the manual does explain that windshield replacement can cause systems to operate abnormally and that camera recalibration is required. 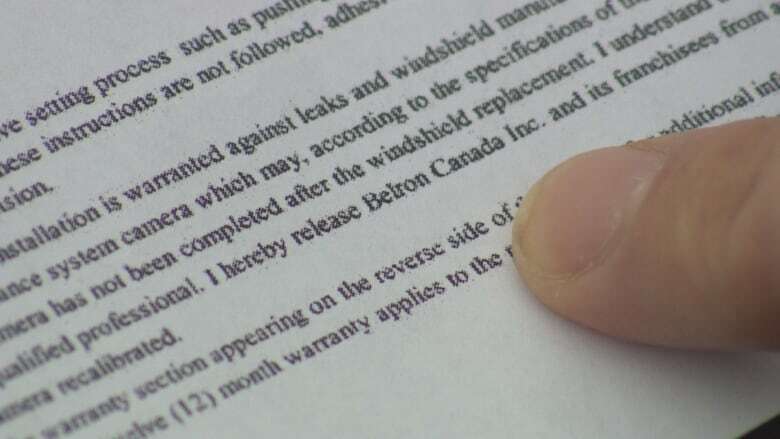 A spokesperson for Belron Canada, the parent company of Speedy Glass, said the company takes great care to ensure replacement windshields are the correct product for the particular vehicle. Jim Gilbert, Belron's Atlantic director of operations, said when it is an ADAS windshield, the process requires the service centre manager to notify the customer that the camera needs recalibration. Speedy Glass has 55 shops that offer recalibration, but the St. John's location was not one of them when Ash had his windshield replaced. Now, however, it does have specially-trained technicians to do that. "I can't speak to the very specific situation whether we did or did not create a sense of urgency around that," said Gilbert. He said neither the technician nor the service manager could recall their interaction with Ash, but both are well-versed in the company's requirements about communicating the need to recalibrate with customers. Gilbert said this is a good opportunity to educate the public about ADAS windshield replacement and remind staff about the need to clearly communicate with customers. Car expert Doug Bethune said he wouldn't expect a member of the public to have the same understanding about the technology as an automotive technician. He feels recalibration should be automatically covered as part of an insurance claim — something Gilbert says many insurance companies now do. As for Ash, he points out that a lot of emphasis is placed on safety technology. He said while these systems are in place to help protect the driver, "something as fundamental as a windshield replacement shouldn't compromise the whole system." 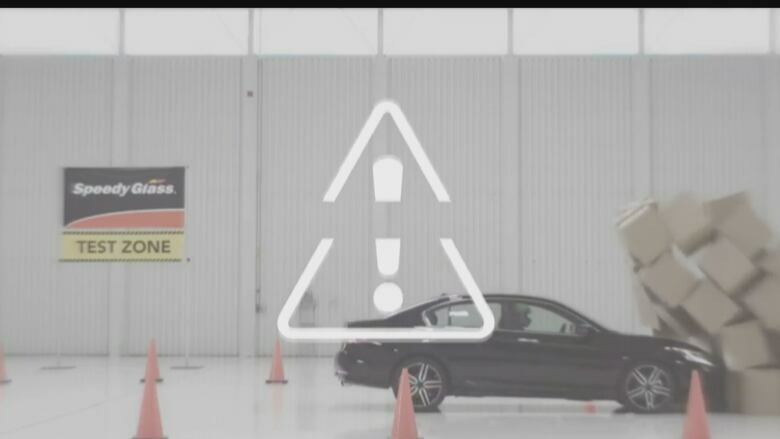 He feels there are multiple points where consumers can and should be made aware of the dangers, starting at the dealership when the vehicle is sold. He would like to see vehicle owner's guides become more explicit, and third-party companies that replace windshields to be more clear with customers. Meanwhile, Bethune said any owner of a vehicle with ADAS should ask after service appointments: "Has my vehicle's safety been compromised in any way by this work?" 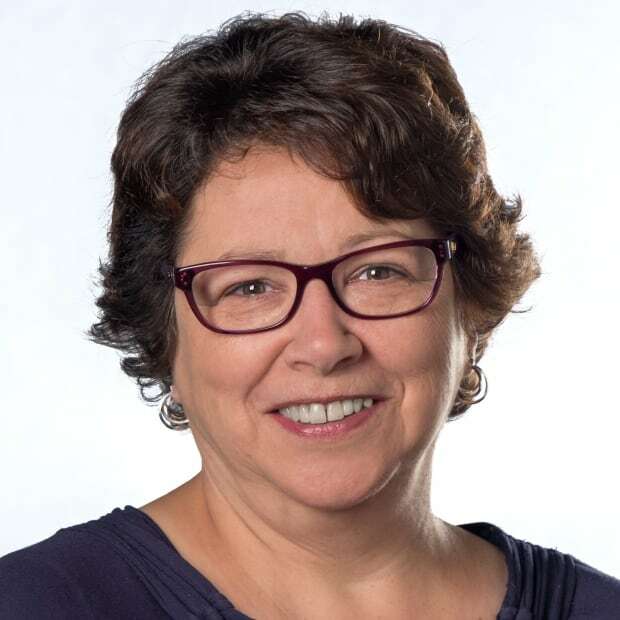 Yvonne Colbert has been a journalist for nearly 35 years, covering everything from human interest stories to the provincial legislature. These days, she's focused on helping consumers get the most bang for their bucks and avoid being ripped off. She invites story ideas at yvonne.colbert@cbc.ca.